cdcindonesia.com - Indonesian morning enthusiasm, the following is information about job vacancies that come from one of the media companies in Indonesia engaged in television, namely:Founded in 1989, RCTI is the first private national TV station in Indonesia. 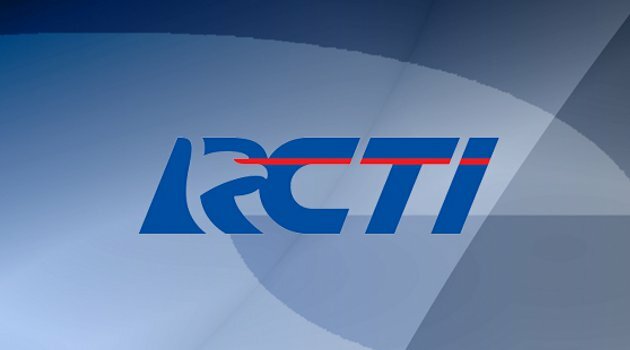 Today RCTI is the largest broadcasting station in Indonesia, through its 48 relay stations RCTI programs watched by over 190.4 million viewers spread across 478 cities across the archipelago, or approximately 80.1% of the Indonesia population. Have advanced skill operating Linux & Unit Server, Window Server, DNS, Active Directory, Web Service, NAS, SAN, MySQL Server, Nagois, Cacti, Grafana, Shell Scripting, Vm ware.